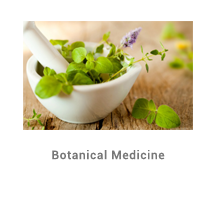 John is a registered doctor of naturopathic medicine. He completed a Bachelor of Science degree (Biological Science) from the University of Windsor in 1998. His interests in microbiology, infectious diseases and ecotoxicology led to his desire to study naturopathy at the Canadian College of Naturopathic Medicine. During his clinic internship at CCNM, John excelled in applying homeopathy, physical medicine therapies and acupuncture. 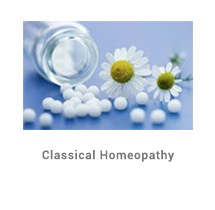 He received the Spirit of Homeopathy award upon graduation in 2002 and went on to study in Louis Klein's 3-year Homeopathic Master Clinician course. 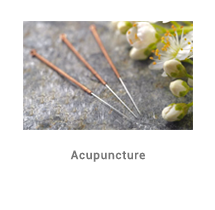 In his practice, John treats a wide array of acute and chronic health problems and integrates nutrition education, classical homeopathy, herbal medicine, and acupuncture and physical therapies to strengthen the defence mechanism and increase the vitality of his patients. In his spare time, John loves to be outdoors with his kids, ever learning from nature and mother earth. Laura is a registered doctor of naturopathic medicine. A 2003 graduate and former faculty member of the Canadian College of Naturopathic Medicine, she received the Terra Homeopathy award for excellence in Homeopathic Medicine studies and attended Louis Klein’s 3-year Homeopathic Master Clinician course. Laura also holds an Honours Bachelor of Science (Physical Science and Statistics) degree from the University of Guelph (1997). It is with this broad scientific and analytical background that she approaches her patient’s health concerns. Laura is a dedicated and compassionate doctor and educator who has been treating patients of all ages in her clinic on the east mountain in Hamilton since 2004. 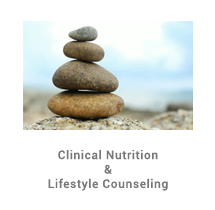 She focuses on the use of traditional nutrition and classical homeopathy to prevent and treat illness and is committed to the health and wellness of her patients. Outside of the office, Laura is the mother of two beautiful children. Monday to Saturday by appointment only. Copyright © 2015 Nature Doctors Naturopathic Clinic. All rights reserved.